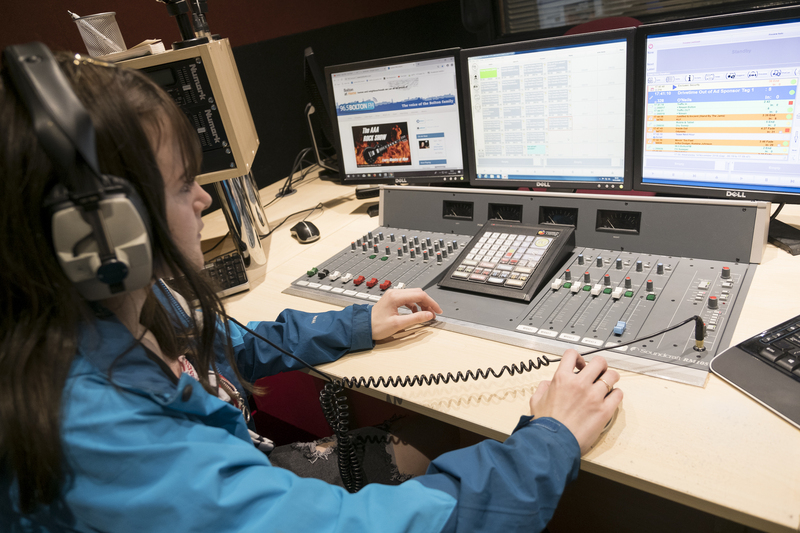 Young Voices is a new and creative radio project at Bolton FM for young carers aged 10 - 18. Radio workshops are free and take place in our state of the art recording studios. Young Voices is being funded by Dragons’ Den at Greater Manchester Mental Health Foundation Trust.